For those of you who stopped by during the CDS Student Appreciation Week, you know that we automatically entered your name into a drawing to win a free business suit. The lucky winners were Anne Marie Daly and Troy Crawley, who were taken on a guided shopping trip where they chose the business suits that best “suited” them and their future careers. Anne Marie came to Peirce in May 2010 after being impacted by the flood of layoffs that hit in 2008. Her long-time interest in the law led her to an open house for the Paralegal Studies program. Assistant Dean and Professor Ed Miller had so much enthusiasm for the field that Anne Marie was convinced Peirce was the place for her. Anne Marie will soon complete her associate degree and intends to earn her bachelor’s degree as well. A former police officer, Troy is another Paralegal Studies student who’d always been interested in the law. It was when he started feeling uncertain about where his career path was taking him that he began seriously considering returning to school to pursue the field that had always piqued his interest. Troy came to Peirce in 2009 to pursue a bachelor’s degree in Paralegal Studies. He’s now a member of the Peirce Paralegal Student Association, and splits his time between work and school. These two future legal professionals were paired with CDS Employer Advisory Board members Kelli Cottom and David Davis to find their suits. As David, Manager of Talent and Organization Performance at Accenture, shared with Troy, finding the right suit is one of the first steps in projecting a professional image. The right attire not only looks good, but it should also make you feel comfortable and confident. You want to take that confidence into the interview with you -- along with your skills, experiences, and enthusiasm for the position. In addition to managing his team, David assists with Accenture's college recruitment process and has witnessed first-hand the impact of exuding professionalism. Kelli shares David's thoughts. In her professional role as Program Manager of College Relations for ARAMARK, Kelli has more than 12 years of experience guiding students in career and professional development. She helps her students prepare for corporate jobs and navigate the corporate environment. Preparation is key, so start early! Allow yourself plenty of time to prepare for an interview. Research the company and think about the wardrobe choices that will present you in the best way possible. Have one good interview suit. It’s an investment worth making if you have the resources. There are also a lot of supportive organizations out there that help outfit job seekers in professional attire. 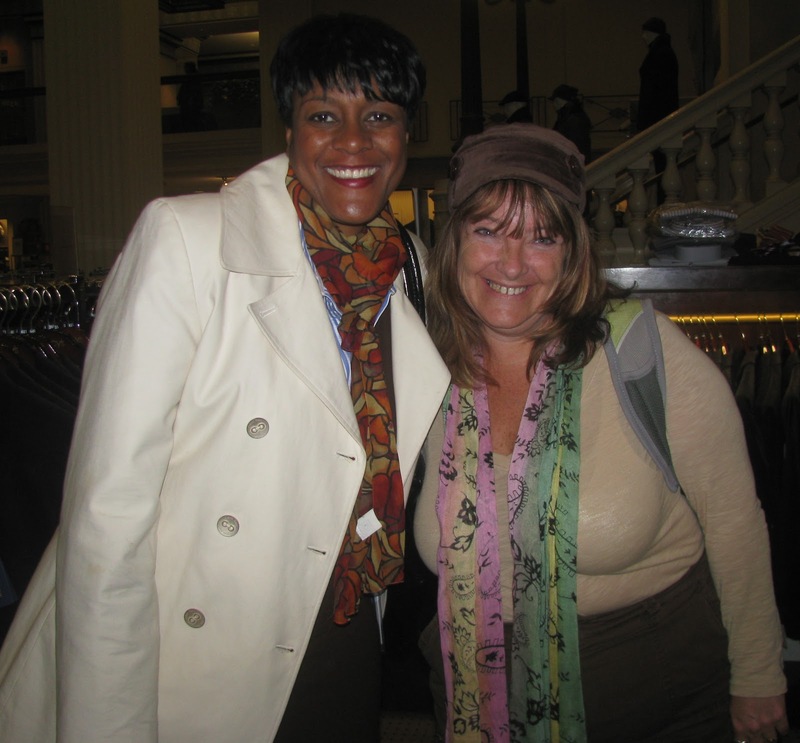 Peirce partners with two such organizations, Career Wardrobe and Menzfit. Err on the side of tradition. Even if the organization you are interviewing with is more laid back, showing up in corporate attire shows that you pay attention to detail and are serious about putting your best foot forward. For women especially, it can be tricky to decide how to dress, so play it safe with a traditional, professional look. Helping Peirce students and alumni dress for success is something we take seriously around here. And we’re also committed to supporting organizations that believe in the same thing. That’s why the College partners with two fabulous nonprofits that provide professional attire to job seekers and supports them in the networking and career-building process. The Career Wardrobe is the nation’s largest community-based nonprofit organization dedicated to assisting women in their transition to work by providing professional attire, networking, and career skills training. 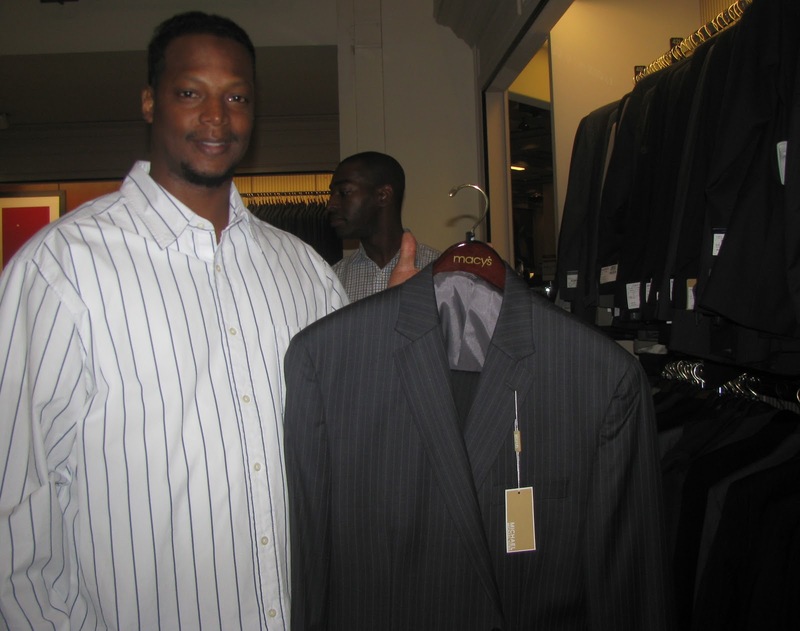 MenzFit, which operates in Philadelphia and Washington, D.C., provides gently used career wardrobe for men who don’t have the proper attire for interviews. Men will meet with a consultant to get fitted for a suit, and once they secure a job they can return for additional pieces. Peirce works with both of these organizations to provide expanded resources, professional attire, and educational opportunities to our students and alumni as they pursue their career goals. A degree and solid resume are crucial, but presenting a full professional package goes beyond the paper credentials. Looking the part is a big piece of the equation when it comes to nailing an interview and landing a job. Congratulations to Anne Marie and Troy, and best of luck as you put those new professional looks to work!